A young mother and her 10-month-old daughter have been mauled to death in a grizzly bear attack just meters from their cabin in a remote area of Canada’s Yukon territory, the BBC reports. Gjermund Roesholt found the bodies of his wife, Valerie Theoret, 37, and 10-month-old daughter Adele Roesholt, when he returned to their home near Einarson Lake, a remote area 250-miles from the territory’s capital of Whitehorse. Mr. Roesholt was returning from laying traps for game around 15:00 local time on Monday. He was about 100 meters (330ft) from the cabin he shared with his wife and daughter when he was charged by a grizzly bear. 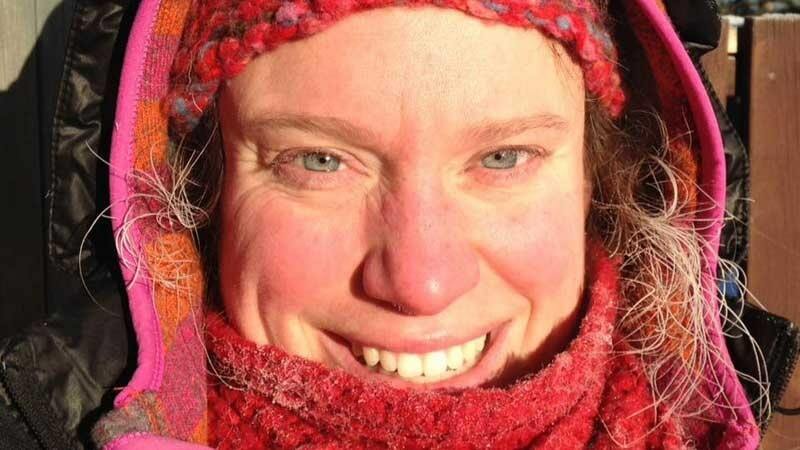 The Yukon coroner’s office said in a news release that he shot and killed the bear before finding Ms. Theoret and his daughter just outside their cabin. 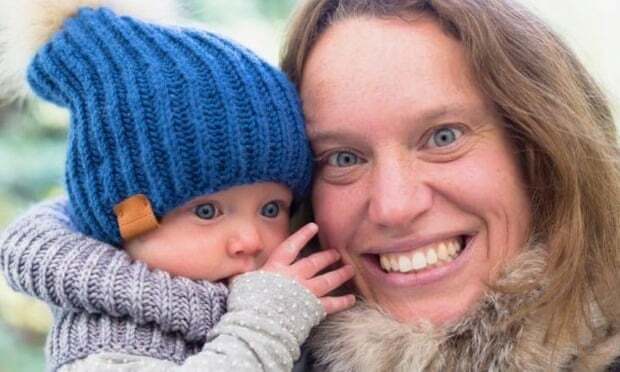 They had settled in the cabin during Ms. Theoret’s maternity leave from teaching at a Whitehorse primary school, and the coroner’s office believes the mother and daughter were out for a walk sometime between 10:00 and 15:00 when the incident occurred. The couple’s website describes Roesholt as an outdoor guide and mapping consultant, and Théorêt as a designer of artisanal fur products. Their newborn daughter, Adele, is also featured on the site, wrapped in orange fox fur. An estimated 7,000 grizzly bears live in the Yukon, but such deadly encounters are rare: the last fatal bear attack in the territory was in 2006. Grizzly bears typically hibernate between October and April, but warmer weather in the territory has led to a number of sightings of bears in recent weeks. This is the fourth deadly attack this year linked to grizzly bears in North America, though such occurrences are considered rare. 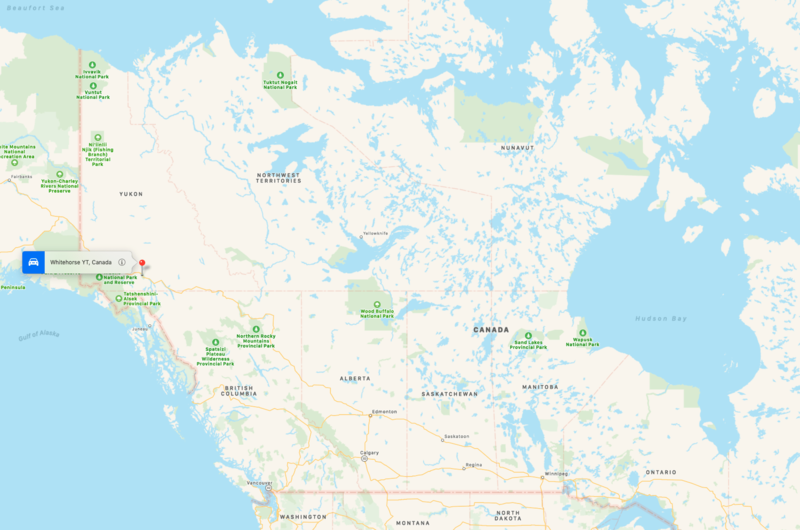 There were two fatal maulings this year in Alaska, the US state that borders the Yukon, and a third in Wyoming, near Yellowstone National Park.